Sharifa started off working as an accountant for Martin Luyt & Associates, which eventually merged to form Frater, Luyt & Associates and, subsequently, Element Investment Managers. In 2003, she was appointed as the Financial Manager for Element. 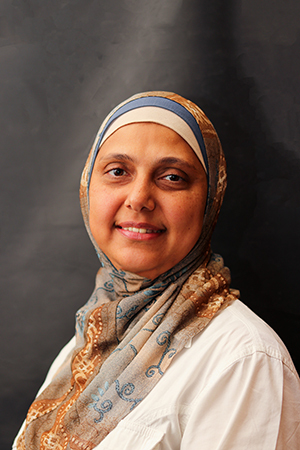 Sharifa received a B Com in Accounting from the University of Cape Town in 1994.